Heading to the Smoky Mountains and looking for a cabin? 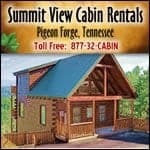 Use our guide to find cabins for rent in Sevierville, TN. 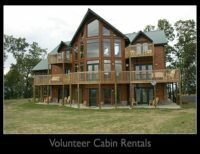 Sevierville cabin rentals offer options from small cabins to large cabins perfect for a group!